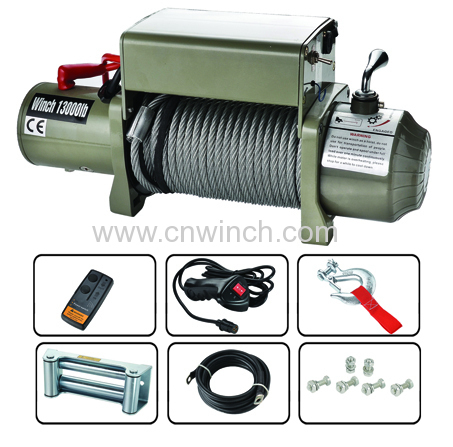 13000lbs heavy duty electric winch with integrated metal solenoid box with wireless remote pre-built in.Available in DC12V and DC24V. 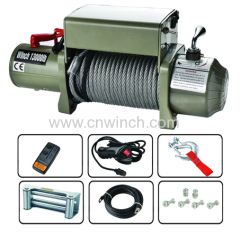 This winch is PLI- Product Liability Insurance covered worldwide, which is a customer-friendly policy. Delivery time:25days for bulk orders.